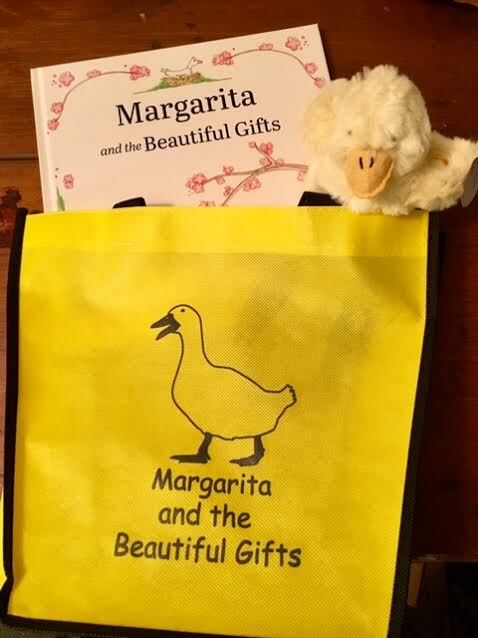 Written for ages 1 to 8, all ages will enjoy the story of how Margarita and the Beautiful Gifts came from two unwanted ducklings moving to a farm. Duck facts scattered through out the book add interest to the story and will appeal to the inquisitive minds of little ones. Available in hardcover, softcover, and in gift sets. 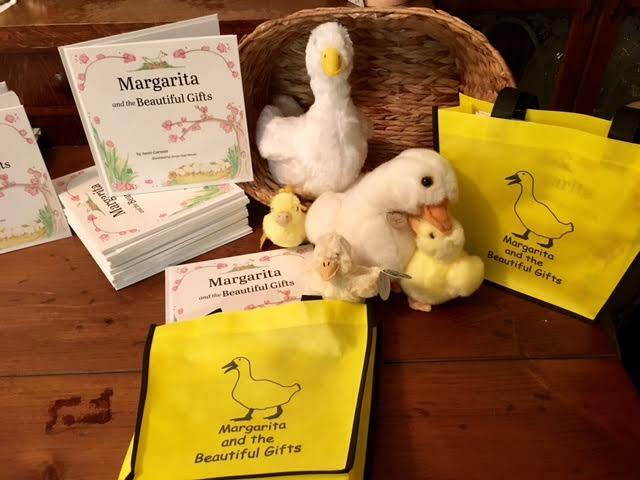 The Gift Set edition for Margarita and the Beautiful Gifts includes softcover edition of the book, an adorable sturdy tote bag for books or lunch, and a plush duckling to cuddle. 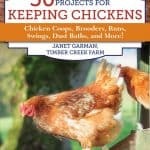 Illustrated through out with adorable full color drawings of the farm animals. 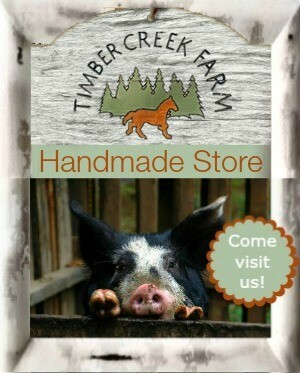 The story is based on a real life scenario that plays out on our farm each spring. I took Margarita and Jimmy in when they needed a new home. 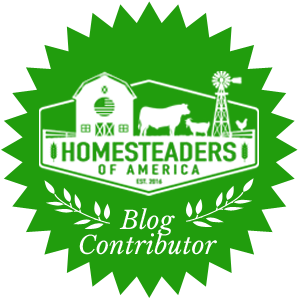 They quickly became my favorite farm couple. Watching them grow and form a bond, as ducks will do, was a privilege. They watch out for each other. 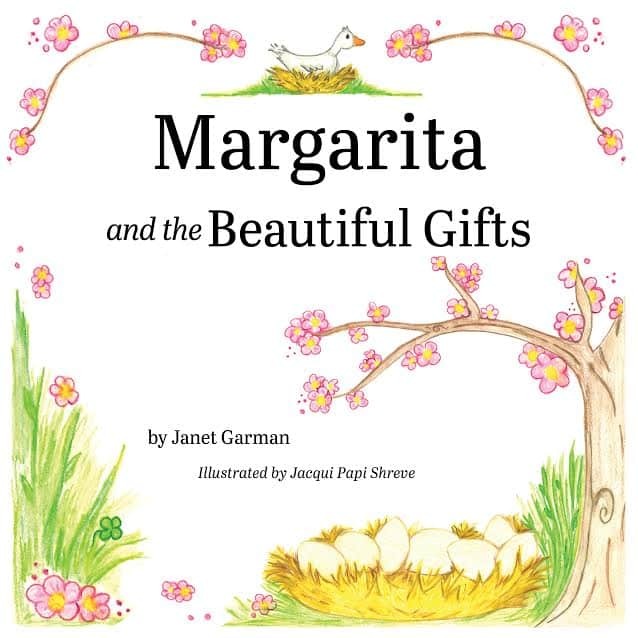 And each spring, Margarita plays out the same ritual of collecting eggs and building a nest. 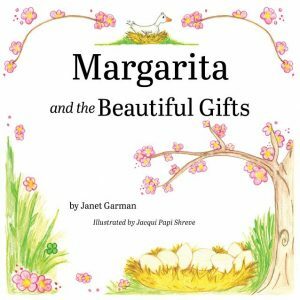 I love the farm life we lead and was happy to write and share Margarita and the Beautiful Gifts,story with young readers, and families. 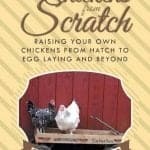 Get your copy today! 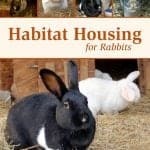 All books ordered through this website will be signed by the author and the illustrator. Please note** I can only calculate shipping charges for sales shipped within the United States. 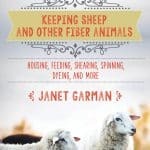 For shipping to other countries please email garmanjanet@gmail.com and I will get a shipping estimate for you before you pay.